I am interested in 2 Rockgarden Tr, Brampton, ON. 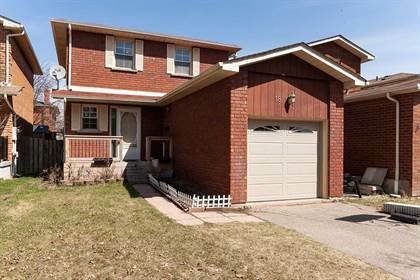 2 Rockgarden Tr is a - square foot Townhouse for sale in Brampton, ON L6R3M9. 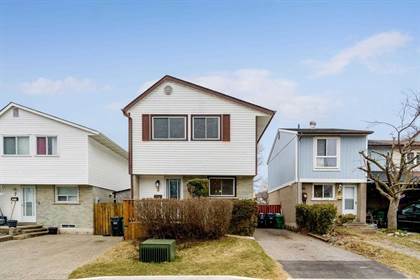 It has 4 beds, 4 baths and was listed on Ovlix.com since April 15, 2019 by Royal Lepage Premium One Realty for $599,900. 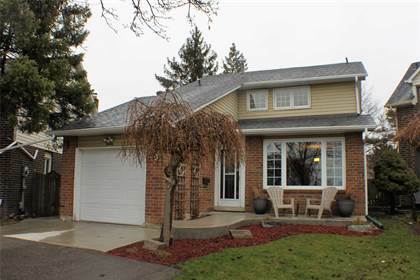 Listing agent: Inderjit Grewal. 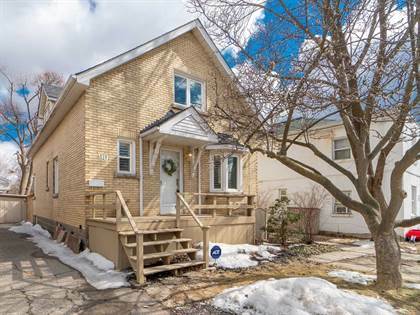 The average price for similar 2 Rockgarden Tr real estate listings - $933,042 which is 10% higher than $840,311 for Brampton, and 6% lower than $988,482 for Ontario. 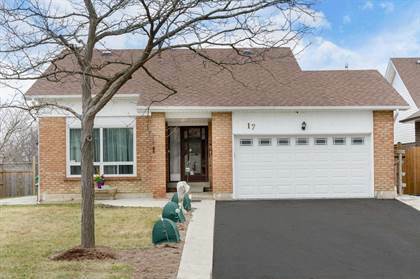 Comparable nearby homes are: 41 Talbot St, 15 Radford Dr, 33 Enmount Dr, 33 Clover Bloom Rd, 43 Solway Ave. What's near 2 Rockgarden Tr, Brampton L6R: Goreway Power Station, Brampton Soccer Centre, Chinguacousy Park, Cardinal Ambrozic Catholic Secondary School, Don Valentino Ristorante, Toronto Gore Township, Ontario, Notre Dame Catholic Secondary School (Brampton), Brampton Civic Hospital, Moxie's Bramalea City Centre.